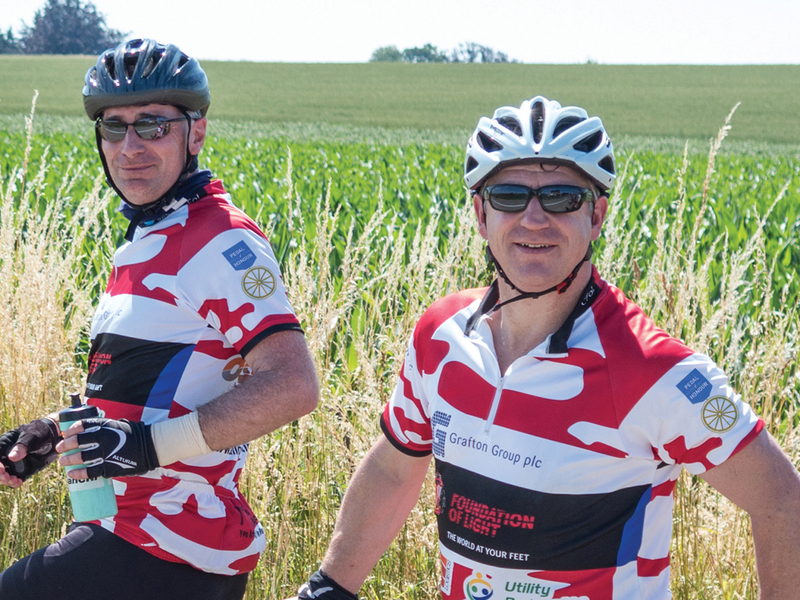 Registered charities ‘The Foundation of Light’ and ‘Forward Assist’ organised a fund-raising bike ride across Europe to raise money to help aid war veterans. 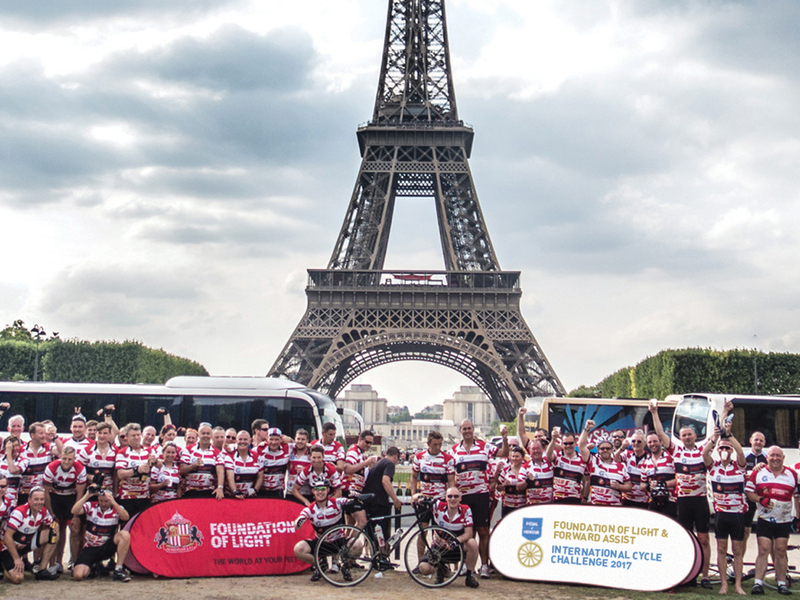 We were asked to produce an identity for this wheelie amazing cause which could be embroidered on the cyclists’ tops and placed on promotional materials. The idea was to create a symbol that fused together the armed forces with bicycles and thus, the term ‘Pedal of Honour’ was created, a pun taken from ‘Medal of Honour’ which is a medal bestowed upon war heroes. The symbol is taken from this medal with the gold star normally on the medal being replaced by a golden bicycle wheel.